“A proper fruit beer should be sour and that was what we aimed for when brewing Kriek of Telemark. 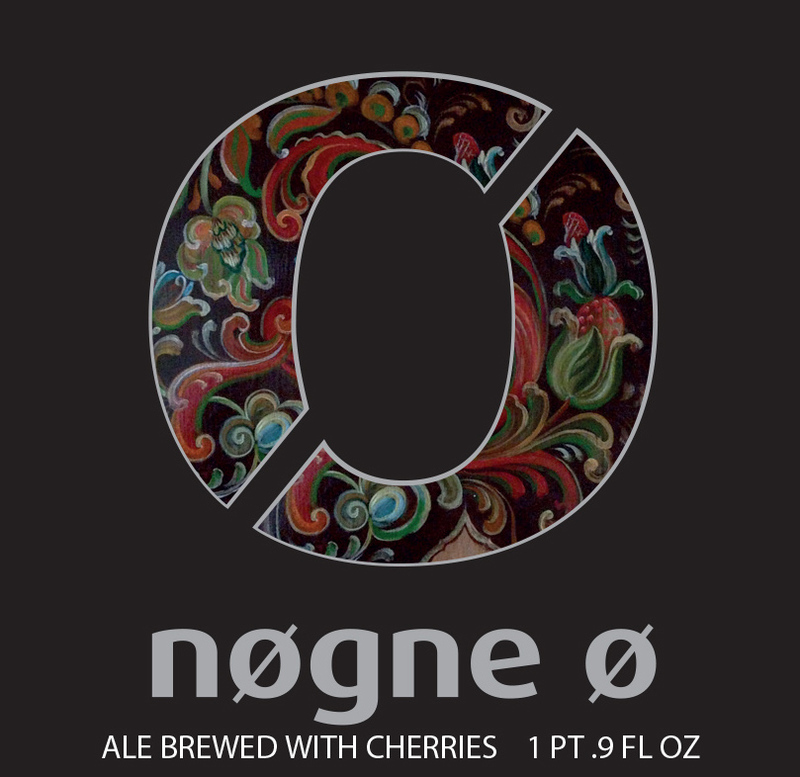 A beer brewed with Norwegian sour cherries and a secret ingredient that we believe has added a perfect touch to this beer. The Lindheim Gardens located in the small village Gvarv in Telemark grows wonderful sour cherries. Perfect for a proper Norwegian sour beer. The beer has an intense and inviting red color and has an ABV of 7%.